If you’re at work or run a home office, one of the most important equipment you need is a printer. Of course, there are many reliable printers that you can choose from to get the job done. Depending on the nature of your work, or business, once in a while you may need to print individual or bulk documents, so it is necessary to find out updates related to your printer either from the manufacturer, or the operating system you’re using. Printer problems are not new. But when these have to do with software or an operating system, then it can be frustrating and detrimental to the user. 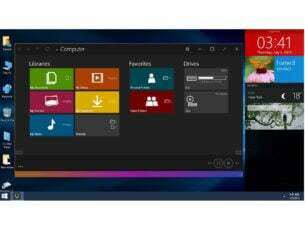 One of the concerns that have come up, with regards to printing after updating or upgrading to Windows 10, is that either the device is not working at all, or there are some challenges in how the printer operates after performing the upgrade. Here are some quick fix solutions to bail you out when your printing device is acting up after a Windows 10 upgrade/update. This is the first line of action whenever such an issue comes up (or any other issues with your computer and any other hardware you may be using along with it). 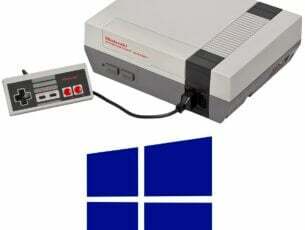 However, if you restart your computer and nothing happens on your printing device, you can go to the next solution. 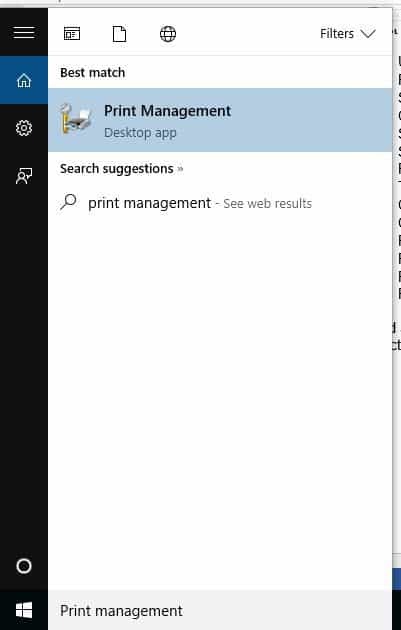 Some printers may not necessarily work with Windows 10, or may have limited functionality altogether, so you need to check if yours is in this category before using the solutions below. Once you establish whether it is unspecified or not, go to the next solutions to fix the issue. Ensure your printing device is correctly plugged into a power outlet and switched on, including the surge protector. Check also that the USB cable that connects your printer to your computer is securely plugged in. Run a wireless connectivity test for your printer, check also that your computer is connected to a wireless network (this should be the same for your printer and computer). Should this not work, go to the next solution. This is one of the quick fixes to resolve the issue. A pop up will appear that scans for new devices. 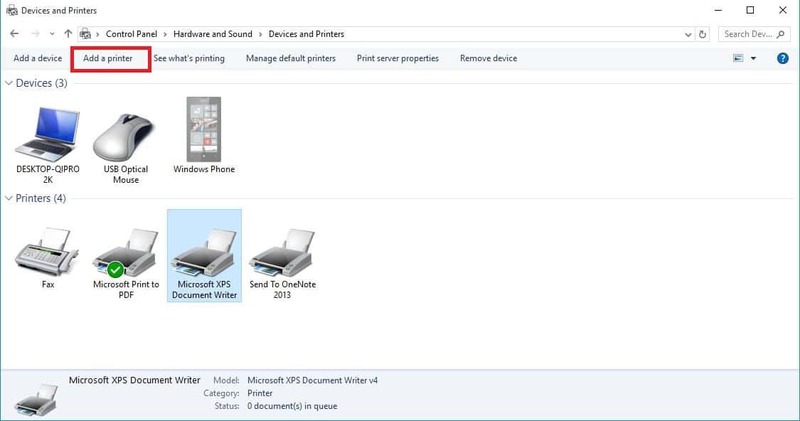 If your particular printer is on, Windows will automatically scan and find it. 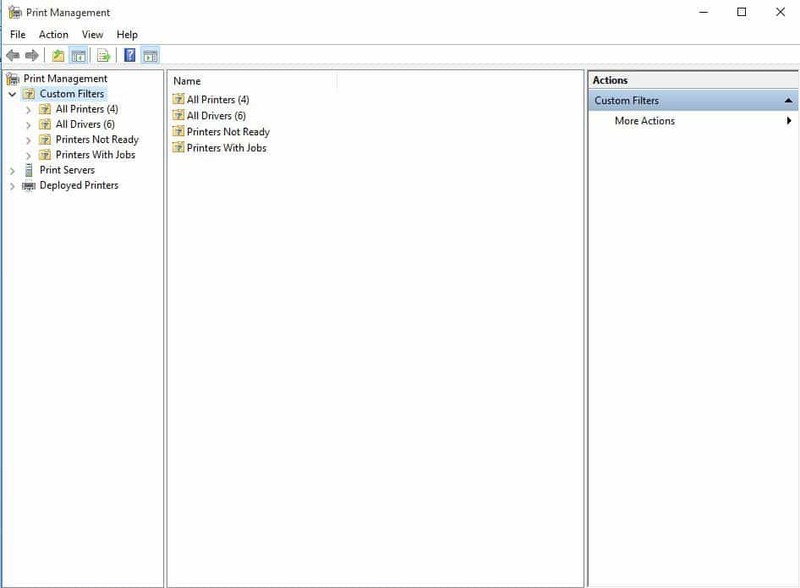 To install or add a local printing device, connect your device to your computer then turn it on. Like most printers, yours may also require software so as to perform better. 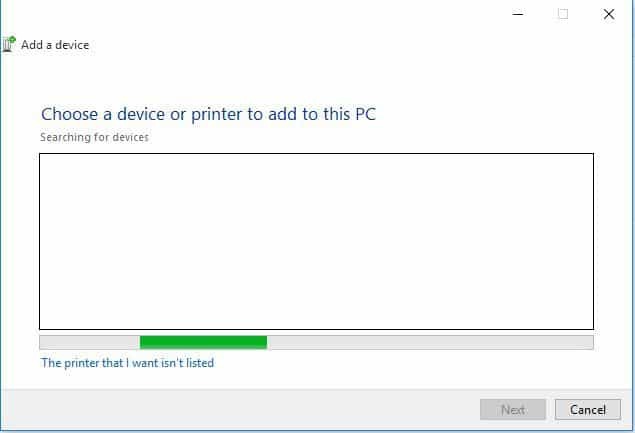 If you performed an upgrade or update to Windows 10, there is a possibility that your printer’s current driver will not work with the operating system. Other issues that cause your printer drivers not to work including power surges, viruses, and other computer issues that may arise to damage your printer’s drivers. 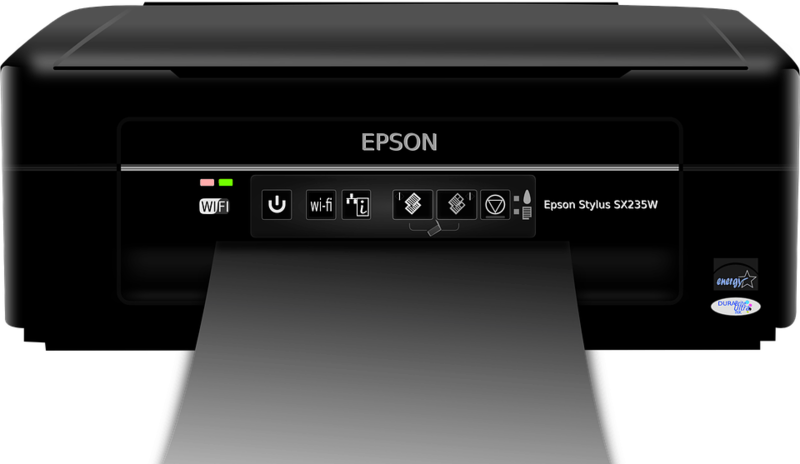 Check your printer’s hardware for a disc that came with it so as to install any software for your printer. If the other solutions didn’t work, contact your device’s manufacturer for more troubleshooting and support based on your specific issue. Did any of these solutions work for you? Share with us your experiences in the comments section below.